Min 1 year experience in same position. Physically fit, active, and can handle work pressure. Positive attitude, Well groomed & Outgoing personality. Highly motivated and passionate to do the job. Have a high responsibility & positive attitude. Excellent command in both speaking and written English. Please put “Name_Position” in the email subject line. 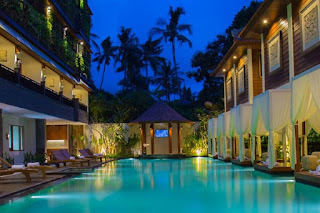 Jalan Werkudara, Double Six, Badung, Bali 80361, Indonesia.